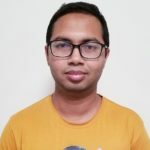 MD Momen Bhuiyan is a Ph.D. student in the Department of Computer Science. He is advised by Tanushree Mitra. 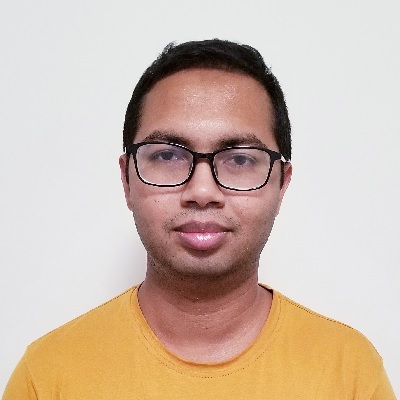 Bhuiyan’s research is focused on social computing. He is currently working on news consumption issues in relation to social media, trying to solve problems of fake news through computation and design.